Seal closures - Bark Verpakkingen B.V. In the chemical, food and pharmaceutical industries there is an increasing stringent quality requirement relating to the way in which packaging is sealed. 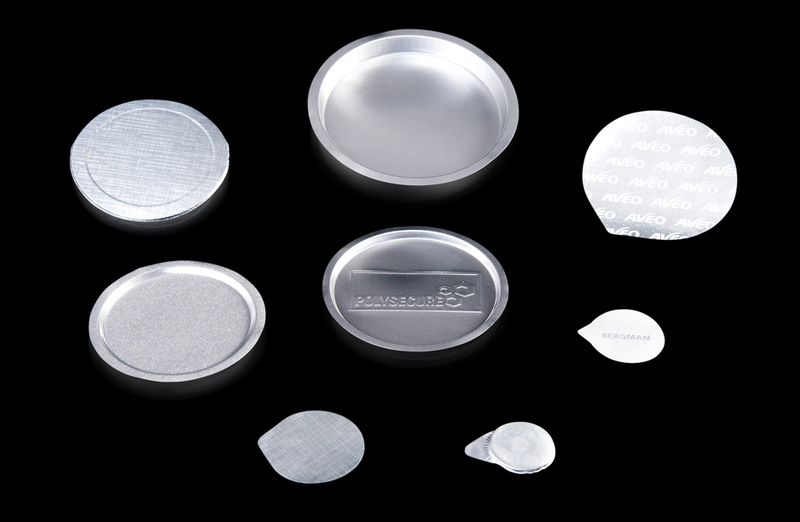 The dramatic increase in the use of seal closures has contributed a great deal to fulfilling user expectations. The seals not only ensure optimum closure of the jar, bottle or jerrycan, but also serve as an indication to the customer that they are the first to use it. Bark Verpakkingen, not only supply a variety of seal models but also have the requisite knowledge of the necessary processing equipment.